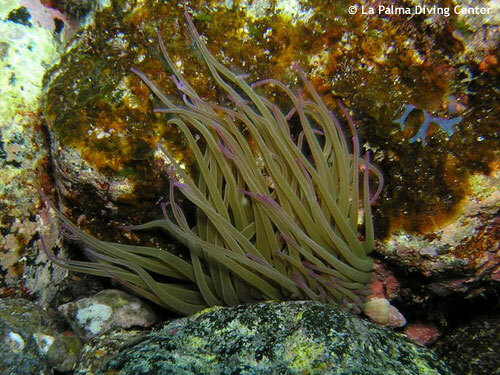 Dive site El Canyon is Los Cancajos' house reef and can be accessed on the left hand side. You swim directly from the beach to the rocks of the breakwaters and dive down to the left. Here you find a narrow cut similar to a little ravine, which gave this place its name.